Maria's Stamping Station: NEW My Digital Studio Downloads & MDS Contest! Below are today's New My Digital Studio (MDS) Software downloads (click on images to view larger). 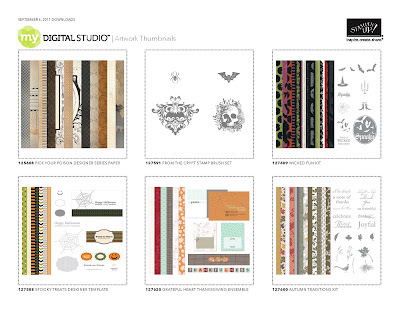 To see all things MDS, go to www.mydigitalstudio.net for all downloads, ideas, samples, and more! Also, Stampin’ Up! invites YOU to participate in its digital design contest using Stampin’ Up!’s My Digital Studio digital artwork! Contest runs from September 1st to October 15th; click on image below for more details on contest rules and waivers!